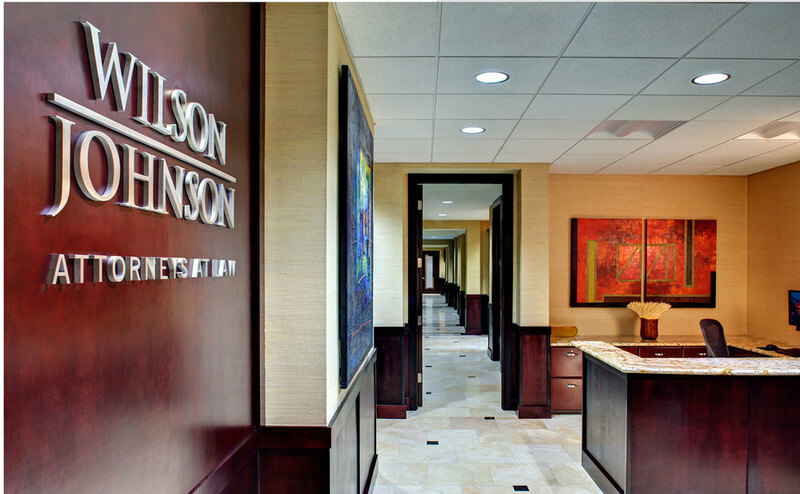 Wilson and Johnson is a trusts and wills legal practice in Naples. We were asked to provide them with a striking class A office space that provides a great work environment for their employees and a place of comfort for clients. We provided full architectural and interior design services for this 4500 sf renovation. Frequent use of natural stone and wood give the space a classic feel while state of the art LED lights and contemporary furnishings and art lend a strong corporate presence. The project was completed in 2011.